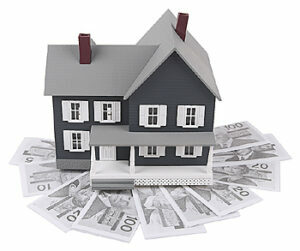 It may not be possible for you to increase your monthly mortgage payment. Keep in mind that most mortgages will permit you to make additional payments to your principal at anytime. Perhaps, five years after moving into your home you receive a larger than expected tax return, or an inheritance or a non-taxable cash gift. You could apply this money toward your loan’s principal, resulting in significant savings and a shorter loan period.